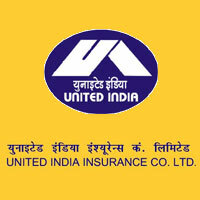 UIIC Notification 2019.United India Insurance Co. Ltd., Chennai has released a notification for the recruitment of Administrative Officer vacancies.Check the eligiblity and notification prior to apply for the positions. Age (As on 31.12.2018): 21 to 30 years as on 31.12.2018. Selection Procedures: Based on the personal interview. How to apply: Applications complete in all respects must reach by ordinary post on or before 28.02.2019 at the following address- The Deputy General Manager (HR), HRM Department, United India Insurance Company Limited, Head office, 24, Whites Road, Chennai.